Health and progress: ACT Government announces funding boost so fewer people will be on the waiting list for elective surgery. 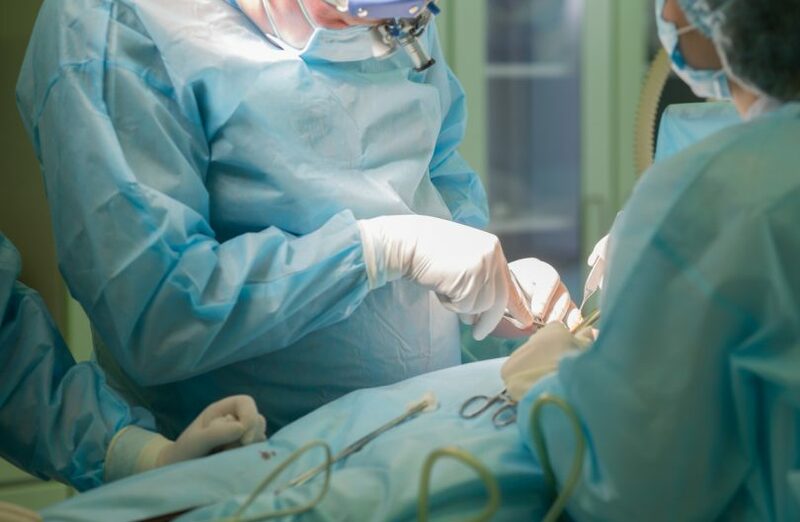 Hundreds of patients will get their elective surgery sooner, following a $6.4 million ACT Government funding boost announced Tuesday morning (13 February). Minister for Health and Wellbeing Meegan Fitzharris said the ACT Government was committed to ensuring more people come off the elective surgery waiting list and get the surgery they need as soon as possible. The funding, which is part of the 2017-18 budget update, will ensure more than 600 additional patients come off the waiting list by the end of this financial year. “The funding will help patients across all categories of elective surgery, with our aim to provide surgery within clinically recommended timeframes wherever possible. And it will mean a record number of more than 13,000 elective surgeries achieved this financial year,” Miss Fitzharris said. Each year, ACT Health completes more elective surgeries, with 12,826 patients receiving elective surgery in 2016-17, well over the target of 12,500. “We are meeting our targets for the number of elective surgery procedures performed each year, which demonstrates our system is working. However as our region grows, demand is increasing and this is putting pressure on our waiting times,” said Miss Fitzharris. The new Surgical Procedures, Interventional Radiology and Emergency (SPIRE) Centre will also significantly boost the number of operating theatres at Canberra Hospital. Have you experienced the waiting list for elective surgery? What are your thoughts on this funding boost? Let us know in the comments section below. Don’t like it? Pay for private healthcare. Don’t complain about how long it takes to get surgery worth thousands of dollars for free. Waiting list for elective surgery is about a week if you pay your own way. you wait a year to see a surgeon, they do not take that wait into account, then you wait on the list, and get bumped all the time if you do not complain. I waited 3 years for knee surgery, 4 if you count the year I waited to get on the list. Why can’t the government sort out ED waiting times?